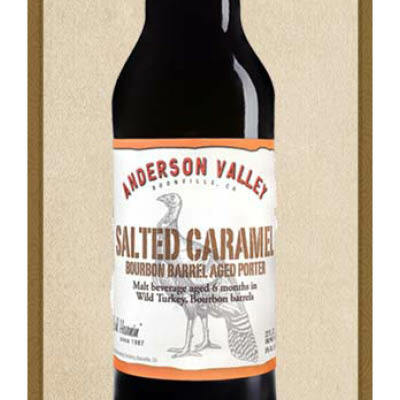 Craft beer lovers – here’s your chance to get some rare bombers! These elusive beers are available ONLY at our Medina North Court Beverage store – while supplies last! Stop in at 998 North Court Street, Medina, or call to learn more: 330-723-0041. Special Craft Beer Bombers are available while supplies last! 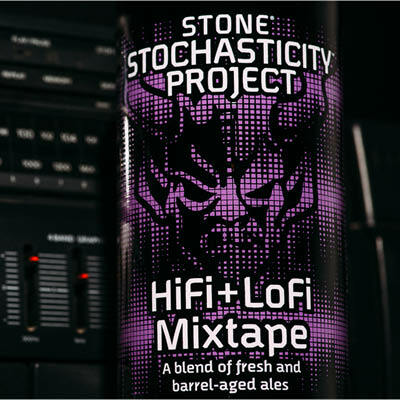 2015 Stone Chai-Spiced Imperial Russian Stout – 22oz Brewed with Tea and Spices. 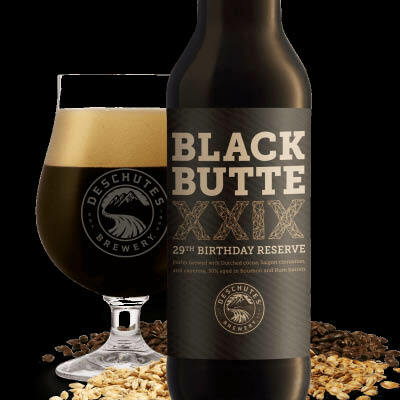 2016 Stone 12th Anniversary Bitter Chocolate Oatmeal Stout (Encore Series) – 22oz. 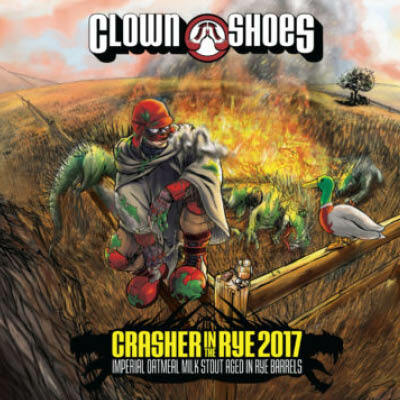 Clown Shoes Whitetail Unidragon – 22oz Russian Imperial Stout Aged in Bourbon Barrels. 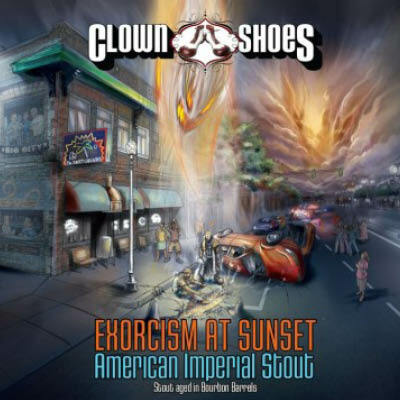 Clown Shoes Exorcism at Sunset – 22oz Imperial Stout Aged in Bourbon Barrels. Clown Shoes Breakfast Beast – 22oz Imperial Stout Aged in Bourbon Barrels with Coffee. Eviltwin Glazed Imperial Doughnut Break – 22oz Imperial Porter Brewed with Coffee. Thirsty Dog Bernese Barleywine – 750mL Barleywine Aged in Bourbon Barrels. 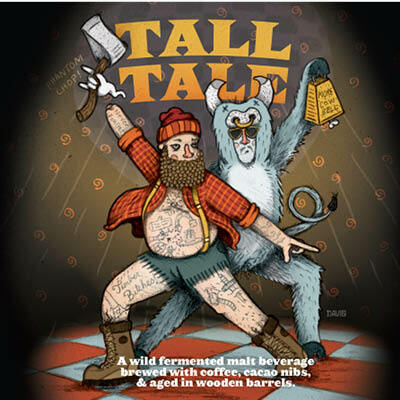 Cocoa, Saigon Cinnamon, and Cayenne, 50% Aged in Bourbon and Rum Barrels. Barrels, 21% Aged in Oak Wine Barrels, and 8% Aged in New Oregon Oak Barrels.